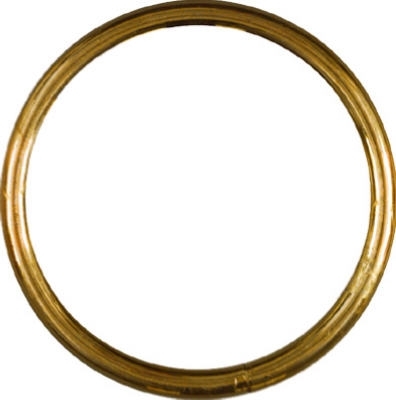 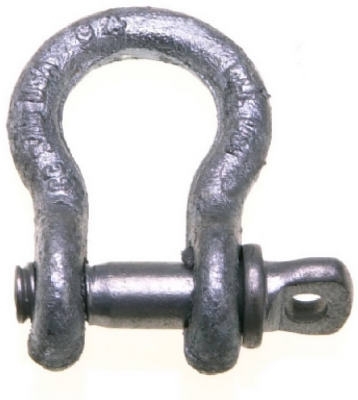 3/8"X1-5/8" Repair Link Blu-Krome, UPC Tagged, 10 Per Box, WLL 1,250 LB. 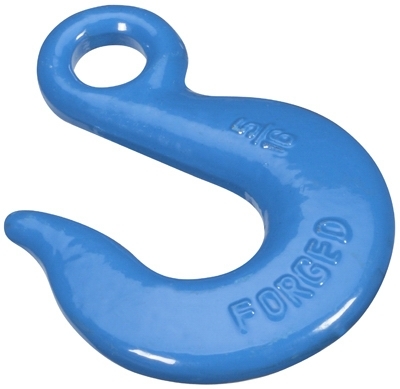 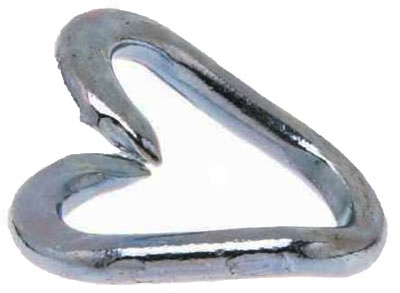 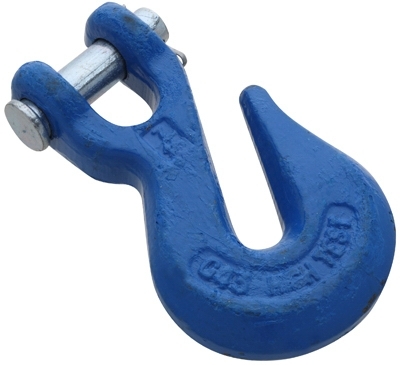 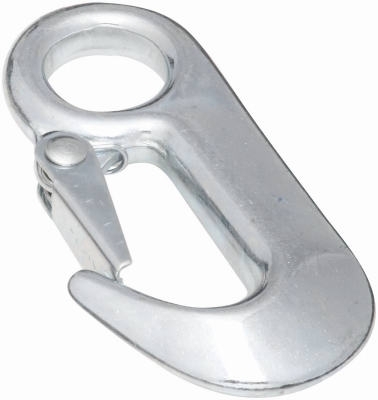 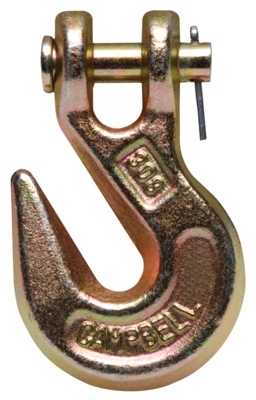 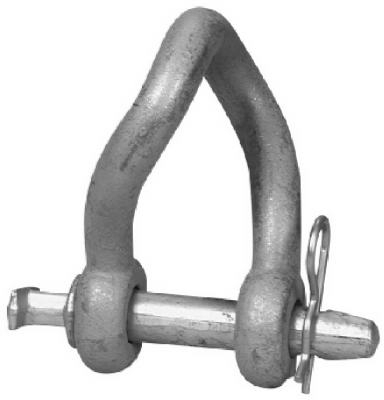 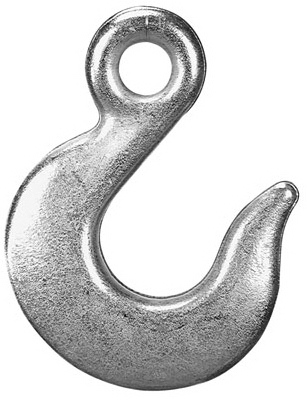 Eye Slip Hook, Zinc-Plated, 1/2-In. 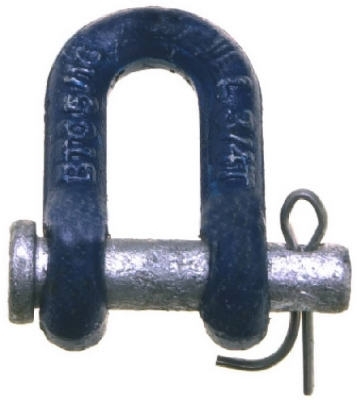 Clevis Grab Hook with Pin, .25-In. 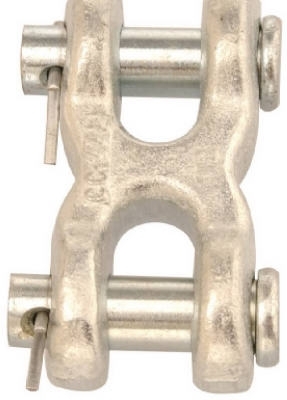 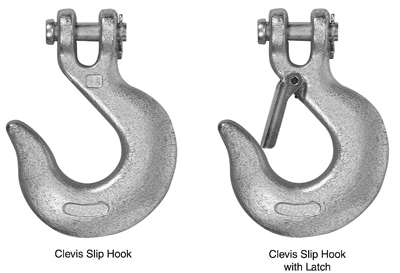 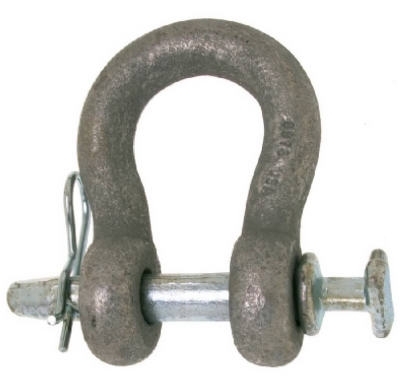 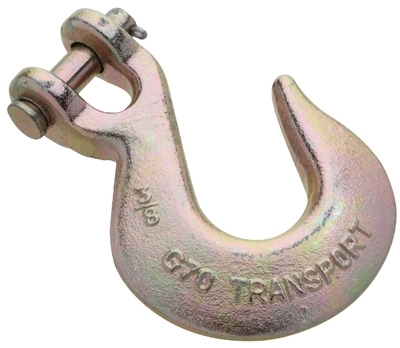 Clevis Slip Hook with Latch, 5/16-In. 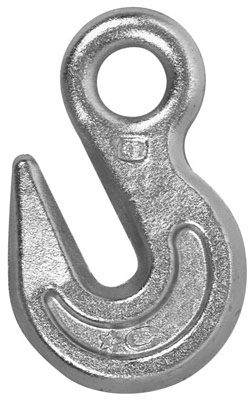 Clevis Slip Hook with Latch, 3/8-In.